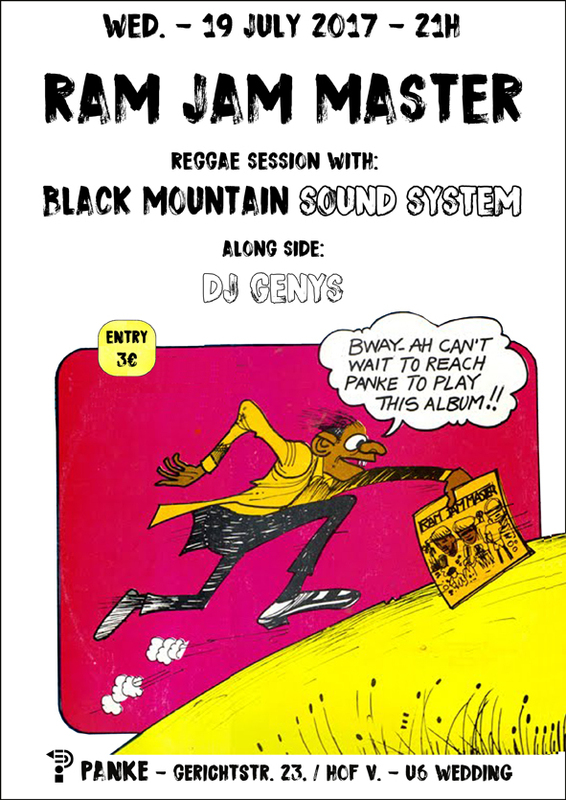 Black Mountain Sound System come again at the Panke Bar. Dj Genys come fi share the turntables. An evening full a rub-a-dub, love, roots and culture!